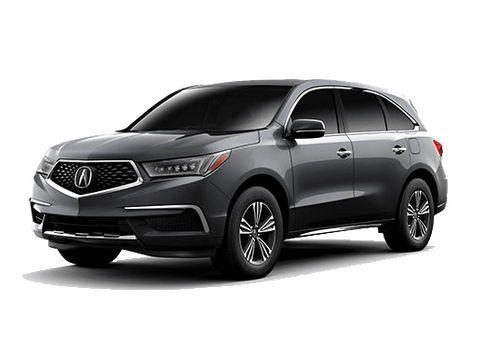 At Jody Wilkinson Acura, we love to give our customers a chance to comment on the services they received. If you have an experience or a comment you'd like to share, please feel free to do so here. Feedback from the Salt Lake City community helps us to learn and grow as a business. We want to be the best place to shop for a new or used vehicle in the Salt Lake City area, and it all starts with you. It only takes a moment, but your thoughts mean a lot to us. 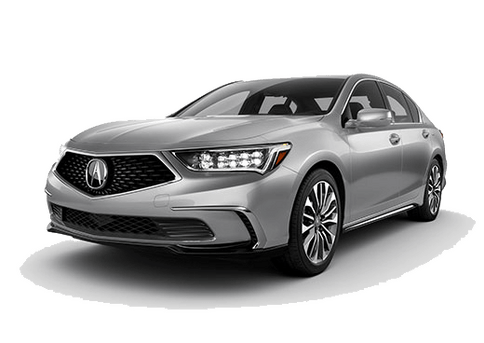 Simply fill out the form below so that we can use the information to improve upon our customer service and plan goals for the future of Jody Wilkinson Acura. Thank you ahead of time for supporting us and offering your valuable feedback. Best Acura service department around. Can’t top their personalized service, their customer service, the quality of their work, and their desire to make each visit the best visit. I appreciate the kindness and integrity always shown by service advisor Alex Wilkinson and my exceptional technician, Steve Scott. I've only taken my cars to Jody Wilkinson for nearly 30 years and love the relationships I've been privileged to develop and maintain. I highly recommend them to anyone. They have great service, convenient times, great treats and place to work while the car is serviced. 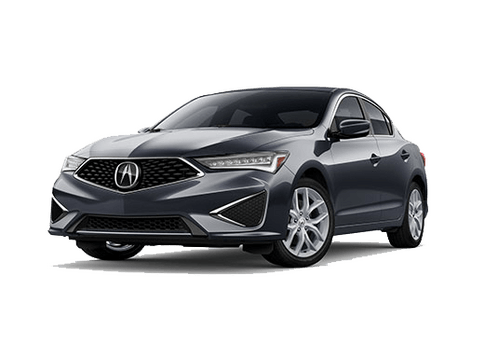 We have loved that we bought a car through Jody Wilkinson Acura! 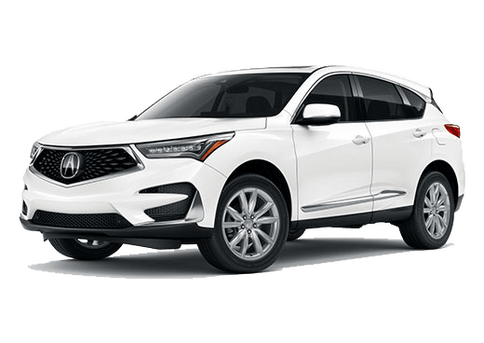 Our experience at Jody Wilkinson Acura was great. The salesman Andy was awesome we were in and out of there without any problems at all. We will definitely recommend this dealership to everyone. 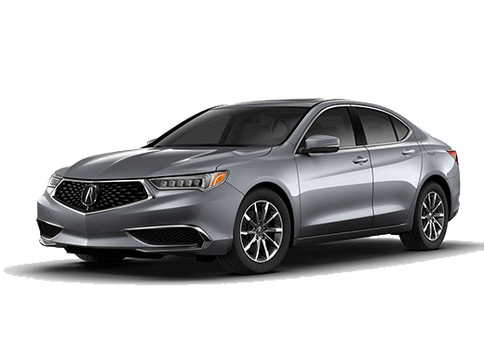 Jody Wilkinson acura is great, everyone is awesome and very attentive, the receptionist got to me immediately and Olivia knew exactly what she was talking about! Sales people were helpful without being overbearing. We asked some pretty detailed questions about the RDX line and our salesman (Dan) got us an answer for every question. They also had a great selection of cars.